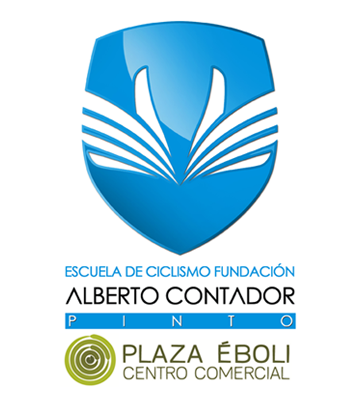 Roberto Vara was the only representative of the Alberto Contador Foundation’s Plaza Éboli Cycling School at the Spanish School Championships, held this past weekend in Galicia. 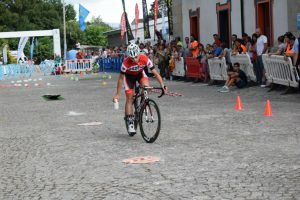 In the event in Baños de Molgas, the child from Madrid, regional champion in his category, number 26, participated in both the gymkhana and the road race. In the gymkana, a modality in which Vara has already demonstrated her know-how this year, he finally finished in a sixteenth position that did not satisfy him. “I felt good at the gymkana, but I’m not sure if I’ve touched any element of the circuit. I’d like to see the video. 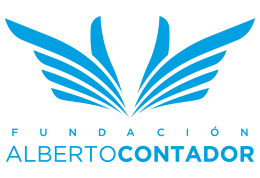 I felt very comfortable, so I was happy, but I would have liked to complain if I didn’t see that I had made a mistake,” he said in a statement provided by the Madrid Cycling Federation. 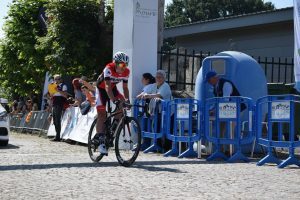 In the road race, over 13 kilometres, Vara was no exception in the run of crashes or breakdowns that weighed on the participation of the Madrid team in its category. Roberto would finally finish 40th, 1:13 behind the winner, Xabier Zabala from Navarra. “There have been many falls and in one of them Mario[Anguela] and I have had the bad luck that he has gone to the ground and I have been hit in the clavicle. The rest of the race has already gone very badly. Physically I was doing well, but the blow left my hand asleep and I could feel that I couldn’t get out of the saddle”.